The Outpatient Project is a nonprofit community health advocacy initiative applying for 501(c)3 status. Our mission: break down stigma, foster communication, bolster women's voices, and ultimately advocate for every woman's mental and physical health/healthcare rights. 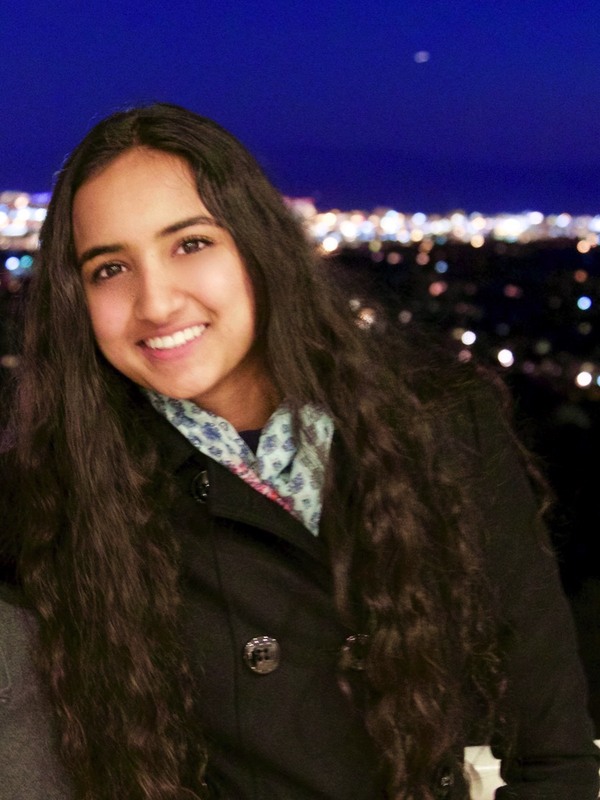 Sruti Bandlamuri is an undergraduate student at Union College. 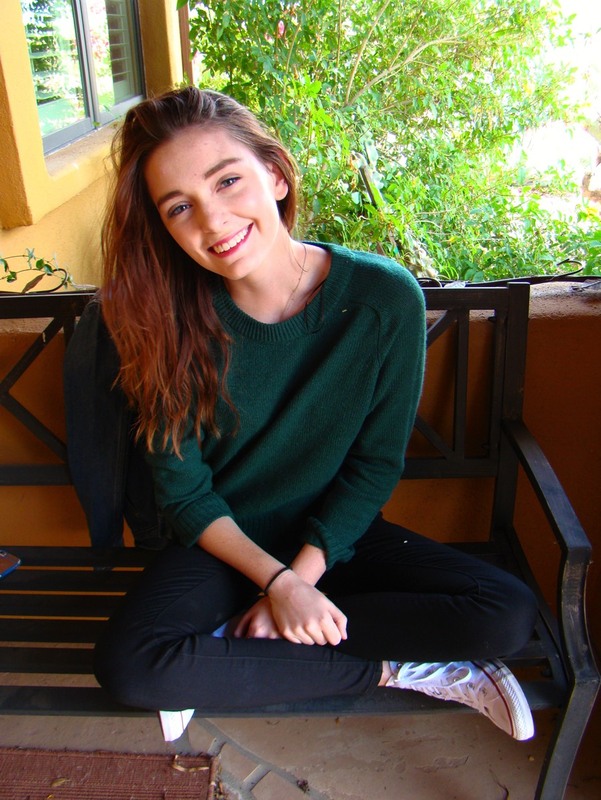 Initially a writer for the Young Minds Advocacy mental health blog, she was inspired to launch The Outpatient Project while compiling photo interviews for a post featuring the internal perspectives of teenagers. Interviewing her peers revealed that everyone has an unvocalized narrative that molds their unique perspective on mental and physical health, and her resolve to give those narratives and perspectives a platform for expression materialized as The Outpatient Project. When not running The Outpatient Project, Sruti can be found practicing Bharatanatyam (Indian classical dance) or playing sports. Xiao Glahn is an undergraduate student at The University of Arizona. Xiao enjoys learning about people from diverse backgrounds and listening to their stories. She takes pleasure in yoga, food and exploring different places. 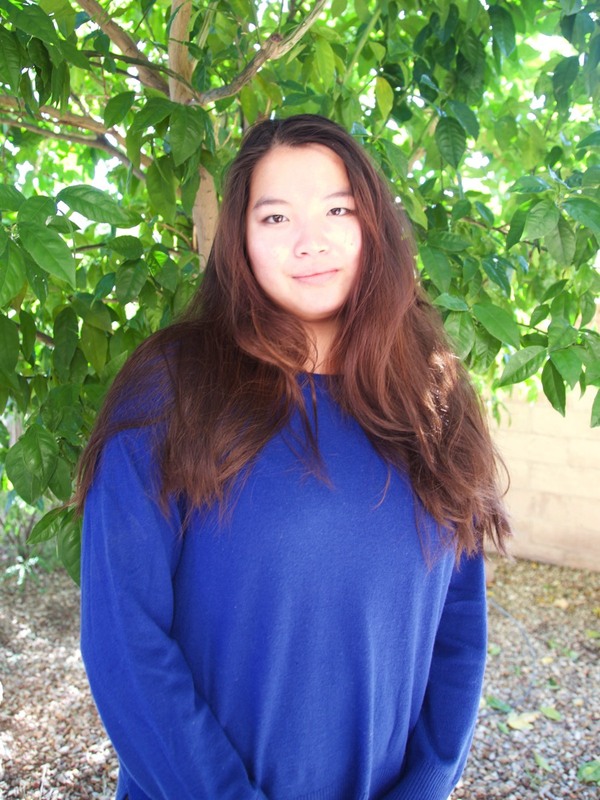 Zoe is an undergraduate student at Northern Arizona University and hopes to pursue a Bachelor’s Degree in Social Work. She has a passion for equality and empowerment which fuels her to volunteer with a variety of organizations like The Outpatient Project. Mental illness has been a major influence in Zoe’s life making The Outpatient Project so near to her heart. Telling and reading stories about mental illness has provided Zoe with a sense of comfort and community that she hopes to extend to others while working with the Outpatient team. In her free time, Zoe enjoys spending time with her dog Zeus, napping, and learning about intersectional feminism.